JungleWatch: WHAT ABOUT THE SEXUAL ABUSE CRISIS? WHAT ABOUT THE SEXUAL ABUSE CRISIS? Archbishop Mc Carrick, the disgraced prelate and champion of the SJW of the American Church, through whom the scandal exploded once more, is supposedly on trial in Rome. While a lead curtain has fallen on any communication about this case, it appears even to the least informed Catholic that Pope Francis has a definite agenda regarding this issue. This agenda could impact us on Guam in a negative way. 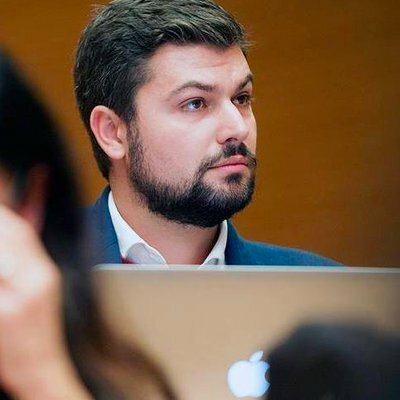 Junglewatch is aware (thanks to some correspondence with one of the main actors in Rome) that Apuron was found guilty by his judges of the sexual charges he was accused of. 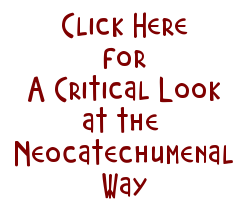 We also are knowledgeable of the huge effort expanded by the Neos and their allies inside the Vatican, for this to never be published. Facing a backlash, they had to settle for a typical Vatican gibberish statement, which could be argued in a more neutral way by the Neos. We now know, they certainly used that window of opportunity, to the best they could; to pursue their only possible course of action: namely the destruction of anything and anybody related to this story, as well as the propagation of fantasist and fantastic scenarios dreamed by the Putrid Pius himself, relayed and distributed first in all the communities worldwide, and finally disseminated to the wider Church, thanks to their network of news media, that are either owned or controlled by the NCW. 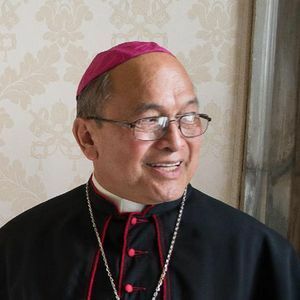 If you actually read some of the apologists of Apuron in Rome, their main argument is that he was the victim of a conspiracy to silence a conservative prelate, by some leftist cabal led by a Real estate tycoon and some Chinese gangsters. The only thing missing here is the kitchen sink. While this might sound preposterous to us on Guam, do not underestimate the power of their lies. After his disastrous interview on the plane that was taking him back to Rome, from Dublin, Pope Francis seemed lost for words and totally missing in action. This was a bad reading of the man. He has used that course of action many times in his career, and since he has been elected to the seat of St Peter. This is exactly how he refused to even acknowledged the essential questions from the four cardinals who challenged him on opening communion to divorced and gay people. So where does this leave us? What is going to happen with Apuron? What about the USCCB attempts to address the problems heads on? If I was reading tea leaves (which I don't) I would not be very optimistic. Lets see what has been happening so far, and how that impacts the upcoming decisions. 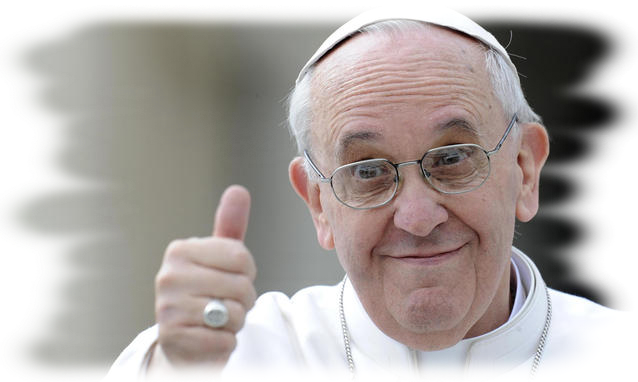 Lets be clear here, while many people were hopeful the first south american Pope would bring clarity and better understanding, so far the exact opposite has happened. 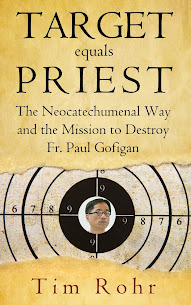 We are now facing a Vatican leadership that has reversed to its darkest days bad habits of conspiracies, ugly politics, back stabbing and total disconnection with the needs of the faithful and the Church at large. Mc Carrick has been forced to resign of his Cardinal title, and he is supposedly on trial, but nobody is privy of what is really happening. Wuerl, his successor in DC has resigned, but is still in charge despite the mounting evidence, and even his own admission of knowledge of the problems. 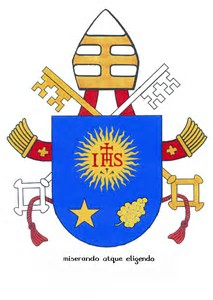 Cupich has basically been put in charge of the American Church by the Vatican at the expanse of Cardinal DiNardo (the dully elected president of the Catholic Conference) . Cardinal Di Nardo who appeared to truly want to take the bull by the horns, was treated like a young seminarian during his official visits at the Vatican. Meanwhile the efforts by the conference were nipped in the Bud by the Vatican, who directed the Bishops to a more global and vague meeting. At the same time, one of the more political and maneuvering prelate of the US Church, Cardinal O'Malley, has been slowly but surely sidelined by Rome. Rendering him less and less relevant . All this does not bode well for clarity and justice. Somehow the Vatican seems to want to revert to an age of secrets and back room deal. 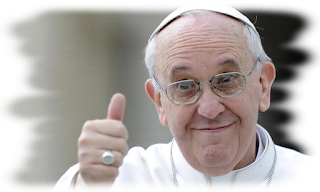 The Pope seems to have reverted to his old Argentinian way, of coverup and dictatorial decision. 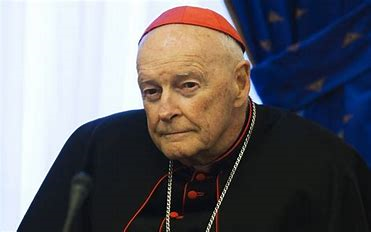 He does not seem to have taken a grasp of the strong desire by the faithful to have justice rendered, or their strong desire for a sage environment for themselves and their children. His silence and lack of action of these issues speak louder than words. The way he has handled the abuses of one of his closest allies in Argentina is certainly not encouraging.